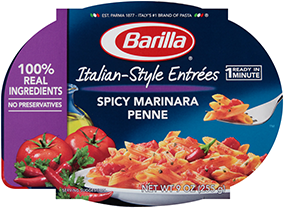 Feel good about including Barilla Gluten Free in your favorite pasta dishes. Learn more about the nutritious benefits of our pasta in our Pasta Nutrition 101. **For more information, please read our position.